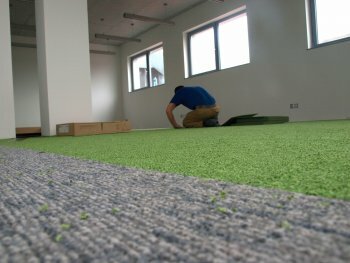 We have experienced and trained teams of installers who provide skilled and professional installation of floor coverings. 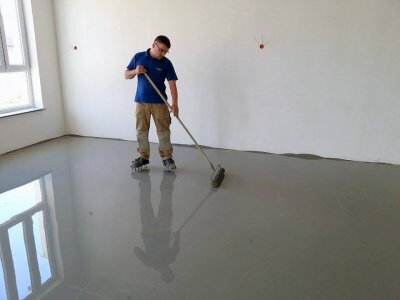 Our work is always preceded by a non-binding and free visit at the installation site in order to measure the rooms and evaluate important factors affecting the work, for example: the condition of the old floor covering, the condition of the surface, the number and type of arches, slants and permanent objects, stairs. We are open to all requests and requirements from customers. At their request, we make even the most unusual installation of floor coverings, such as fancy patterns on the floor or floor coverings on the walls. We operate accurately, efficiently and on time. What is very important, we also work non-standard hours, i.e. outside office hours and on weekends. Thanks to this, we do not block rooms for longer than absolutely necessary, and our customers avoid downtime in the operations of their companies, schools, medical facilities, and offices. We have extensive references from completed investments. "There is nothing impossible ­to­ him ­who­ will­ try." 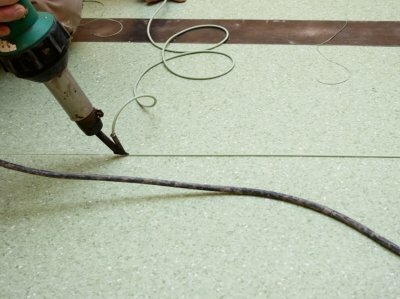 It should be noted that we have the specialist equipment necessary for installing floor coverings (e.g. 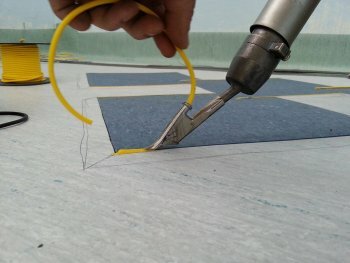 welding heater, floor sander or sets of special cutting tools) and all accessories (like adhesives, skirting boards and thresholds, staircase profiles, installation adhesives, smoothing and repairing materials for surfaces, and many others). The set of equipment and accessories we need to collect to set off to work is a cost of at least PLN 30,000. Plus, you need to add to this a specially prepared car.